The Karrer-Simpson story, from 1905 to the present day. 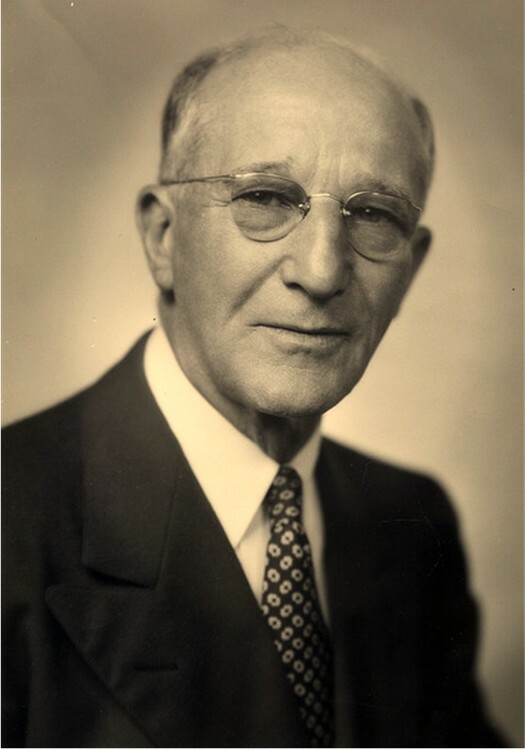 In 1905, Benjamin J. Karrer Jr. (1882-1970) began his funeral business in Port Huron, Michigan by purchasing the undertaking business of John W. Kelly on July 1st of that year. B. J. Karrer renamed the firm and directed his first funeral July 5, 1905. Previous to 1905, B. J. Karrer served one and a half years of resident training in Detroit. He then studied at a Chicago mortuary college and received his state embalmers license in 1904. The first location purchased from Mr. John Kelly was at the corner of Superior and Broad Street in downtown Port Huron. The original location served only as an office because turn-of-the-twentieth-century viewings and funerals were conducted in the home or church of the deceased. In 1923, Mr. Karrer purchased a residence at the corner of Ontario and Broad Street (McMorran Blvd.) 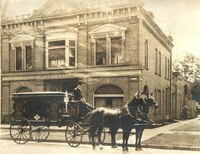 establishing the first funeral home in the city. 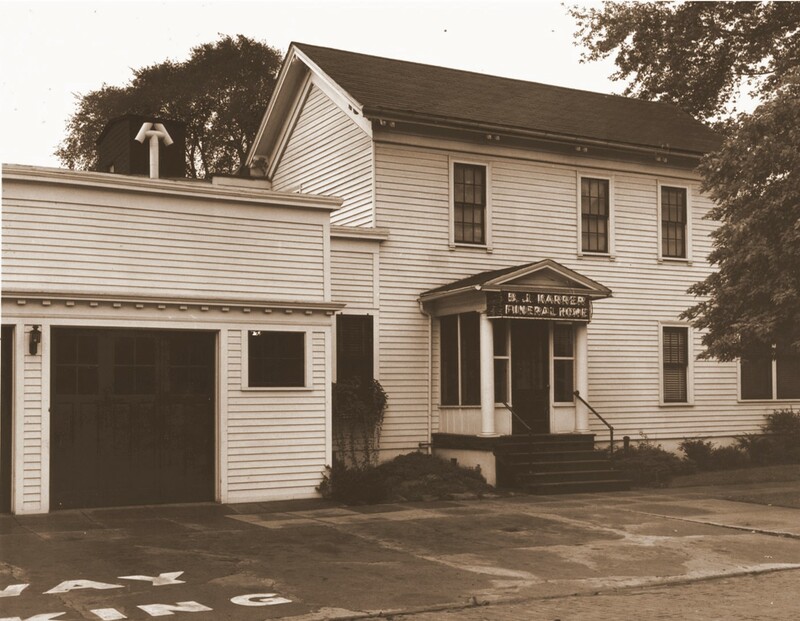 The firm occupied that same building until 1965 when it moved to the present location on Elk Street at Pine Grove Avenue. 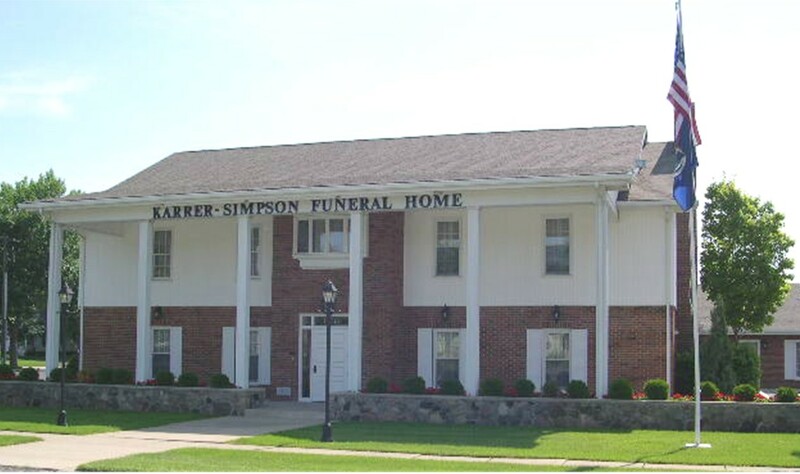 The funeral home was renamed Karrer-Simpson Funeral Home in 1948 when B. J. Karrer’s son-in-law Howard A. Simpson (1910-1995) became a partner in the firm. Howard had been an employee since November 1, 1930. He received his state embalmers license in 1933. 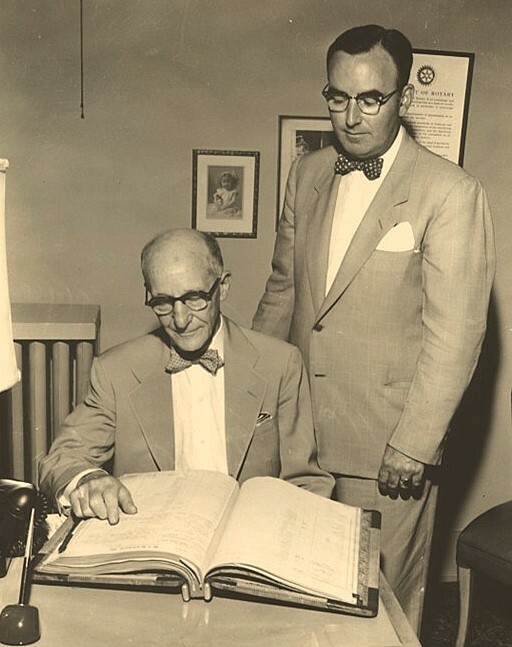 B. J. Karrer and Howard A. Simpson maintained their partnership until Mr. Karrer’s retirement in 1957. Howard’s oldest son Thomas K. Simpson joined the firm as a funeral director upon completing mortuary school at Wayne State University in 1966. Tom became a partner in the firm with his father until Howard's retirement in 1981. Today, Thomas K. Simpson manages the firm while his son Thomas, Jr. works as a funeral director and represents the fourth generation of the Karrer-Simpson family. Tom Jr. has worked at Karrer-Simpson since 1991 and completed mortuary school at Wayne State University in 1996. David M. Walsh joined the firm in 1990 after completing mortuary school at Boca Raton, FL. Karrer-Simpson Funeral Home maintains memberships in the National Funeral Directors Association and the Michigan Funeral Directors Association. 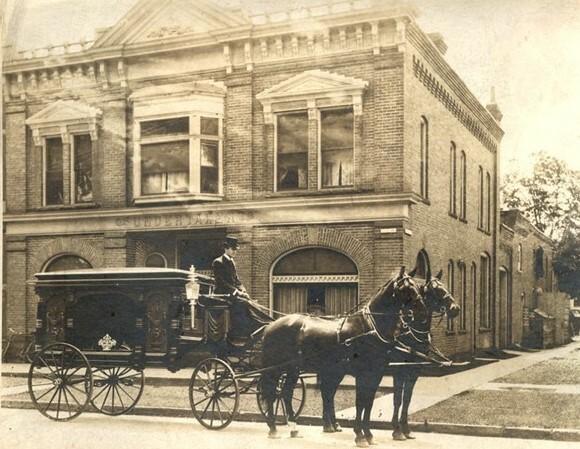 Karrer-Simpson Funeral Home is now over a century old, the family and staff continue to be committed to providing Port Huron and the surrounding Blue Water Area with the tradition of personal service that the Karrer-Simpson name has come to represent.